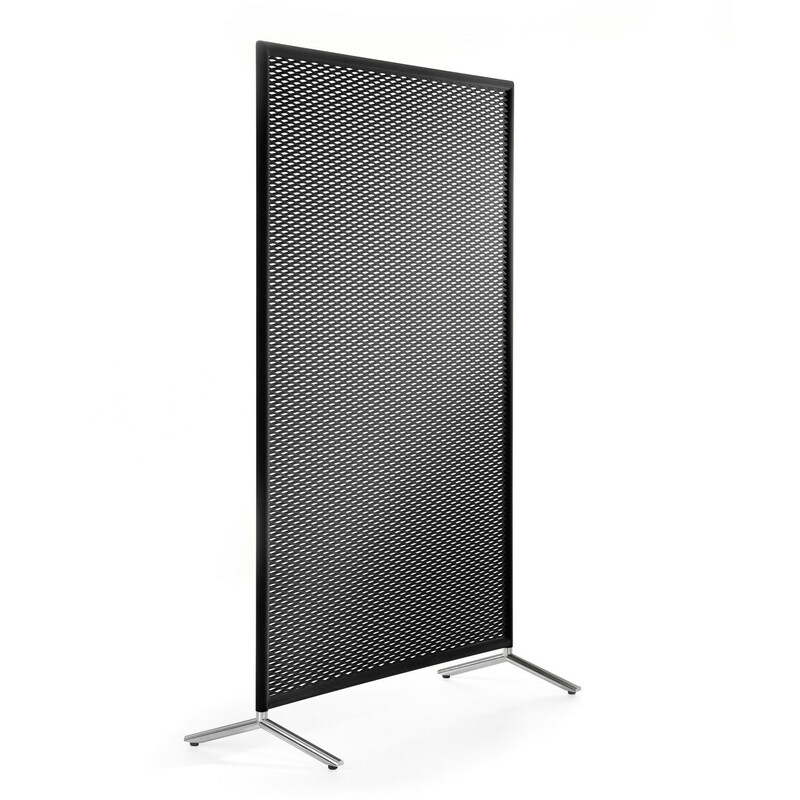 Characterised by its flexibility, the Frost Screen is a fireproof partition which will increase the safety in an office space while it can be used in a variety of different contexts. 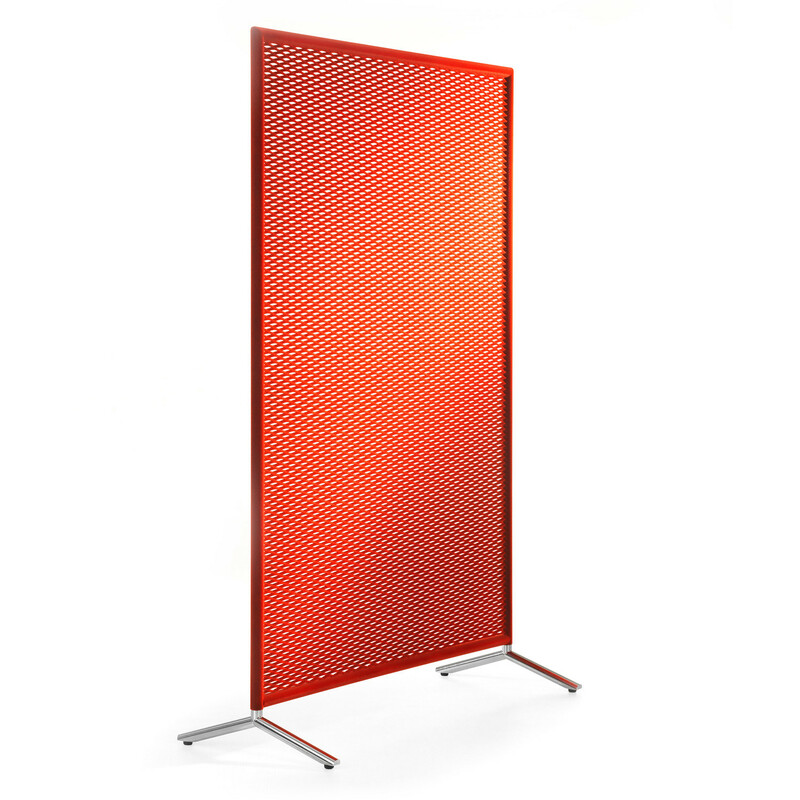 Open and airy, inspired on the Scandinavian climate, the Frost Screen is made from metal and presents a flat yet vibrant surface. 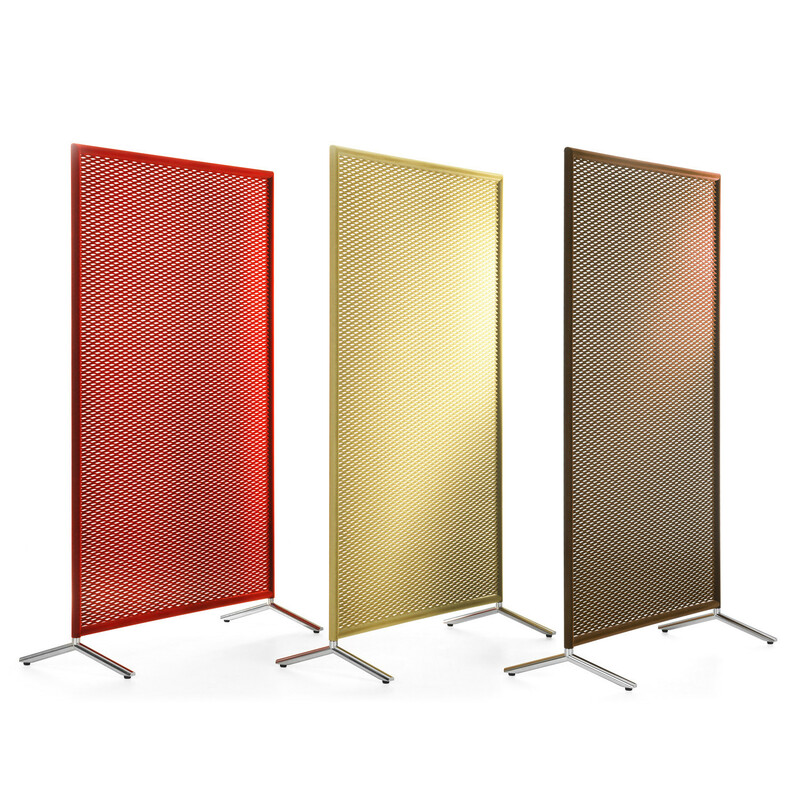 To suit your office the best, the Frost Screen is available in red, black, brown and beige. Legs to be ordered separately. You are requesting a price for the "Frost Screens"
To create a new project and add "Frost Screens" to it please click the button below. To add "Frost Screens" to an existing project please select below.